Let the experts do what they do best. Laptops are a lot more complicated than phones or tablets, and to fix them takes a lot of expertise. 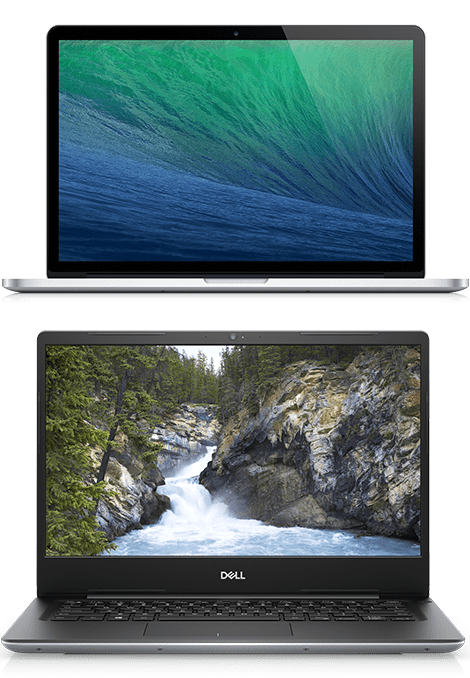 Our team is highly qualified in repairing any type of laptop problems, like broken screens, charging ports, blown speakers, water damage, and more. We know the brands, parts, and knowledge to fix any laptop. If you're tired of having a broken up machine, contact us. Same day repairs in store. 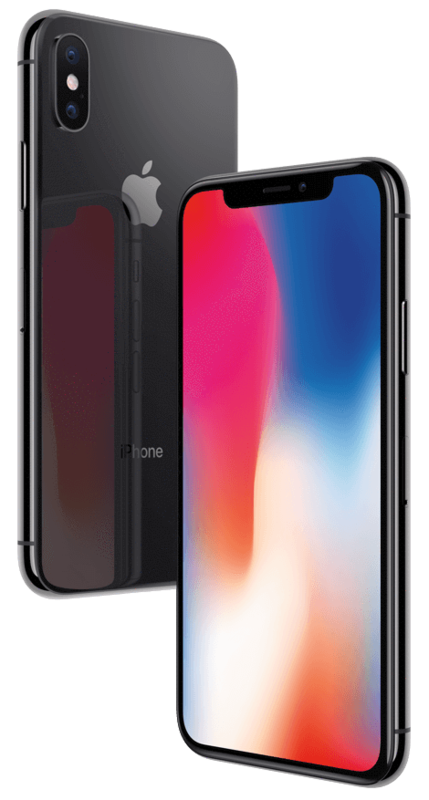 We repair all versions of the iPhone from the original to the new iPhone X family. If it’s got a cracked screen, we can fix it! Don’t suffer through trying to make your fingers dance over your screen’s cracks for one more second! We also offer repairs other than broken screens such as, charging ports, speaker and mic issues, battery replacement, and data transfer. Contact us now for same-day repair!